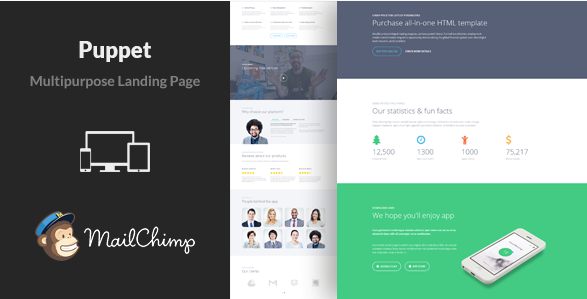 We love MailChimp email newsletter service because it’s totally free for newbie sites. 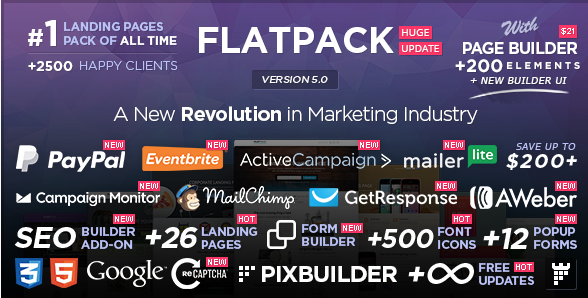 You can build beautiful, powerful, professional campaigns for free if you have 2000+ subscribers. 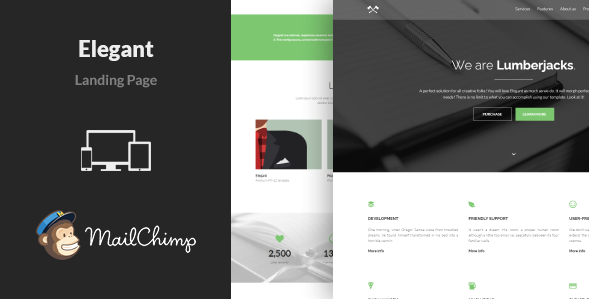 The MailChimp’s very easy, you can start sending just a minute. 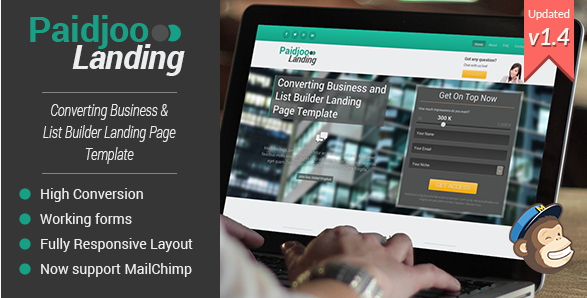 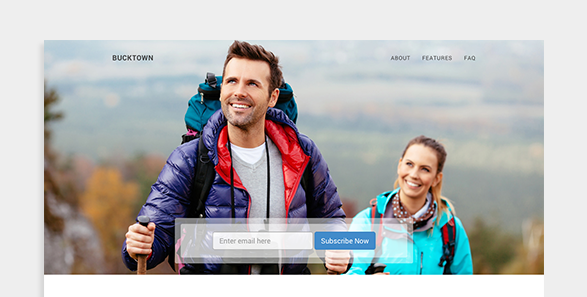 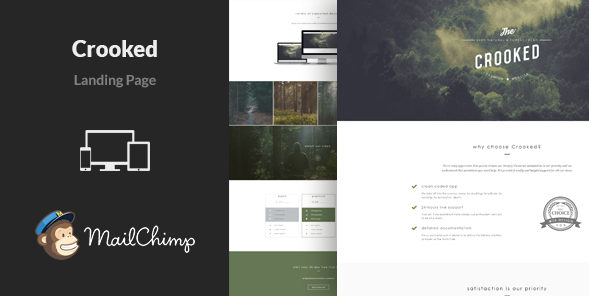 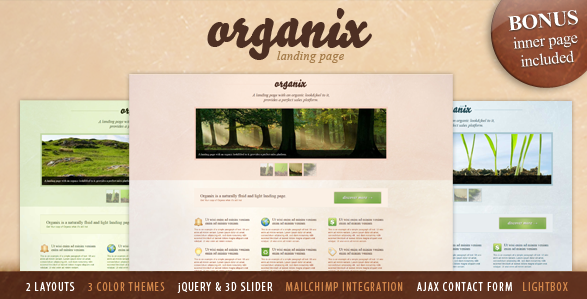 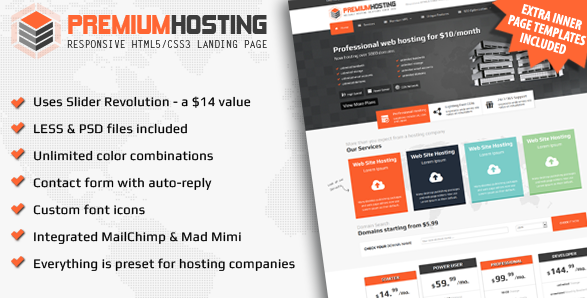 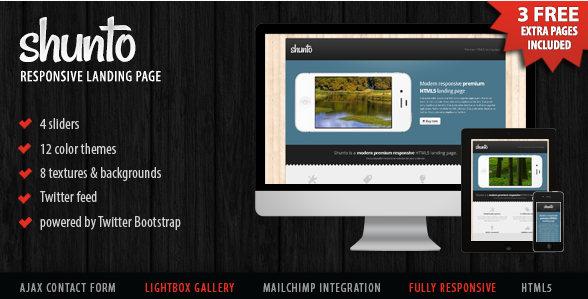 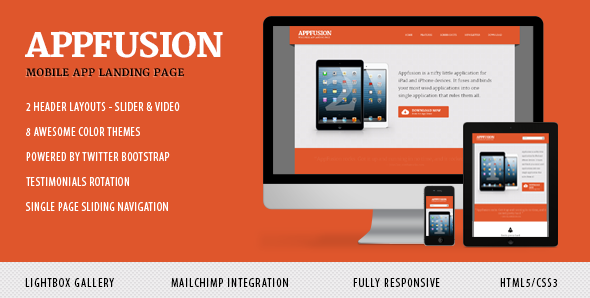 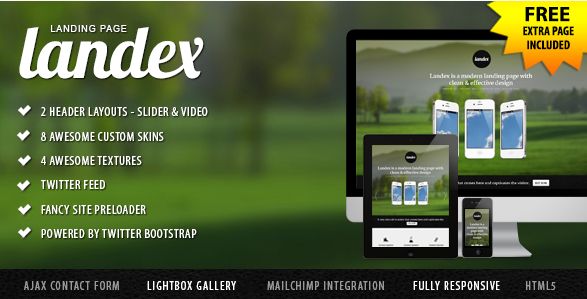 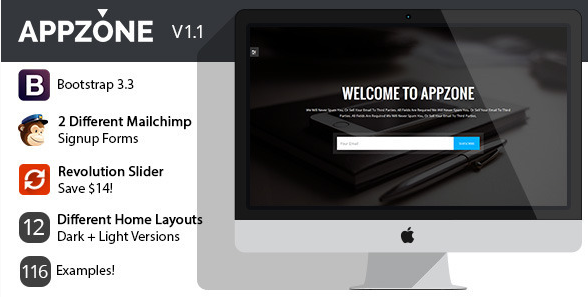 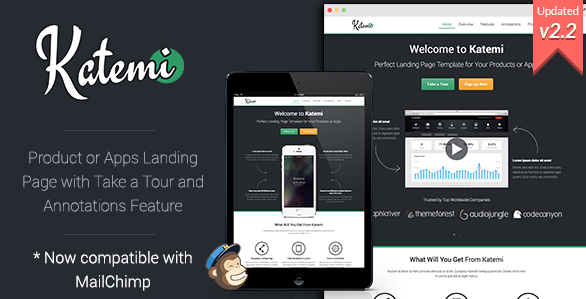 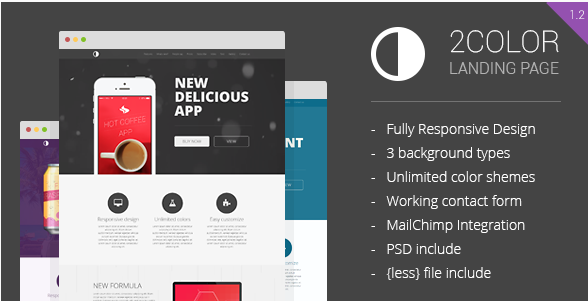 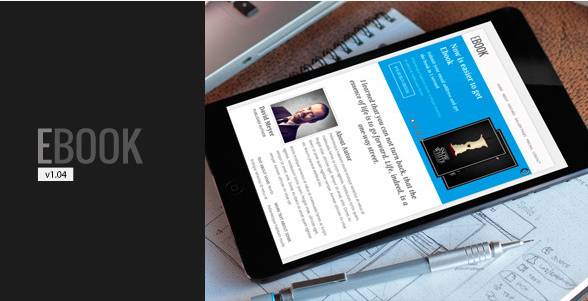 Today we are going to publish 60 MailChimp compabitle and ready premium landing page templates for your companies. 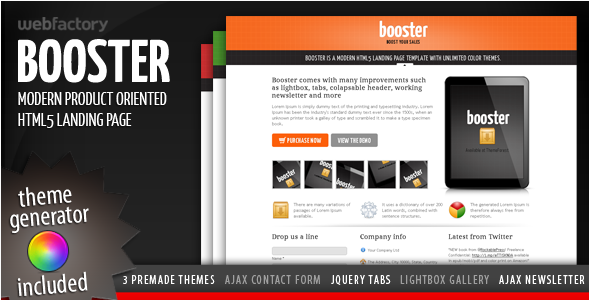 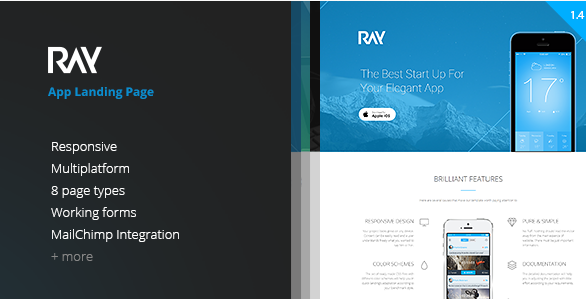 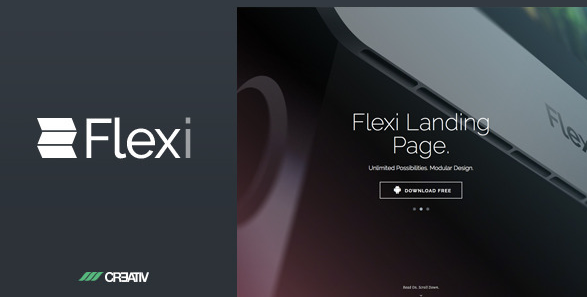 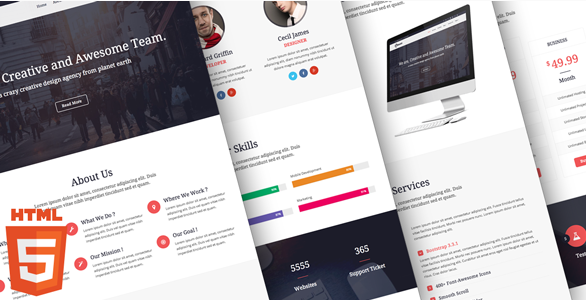 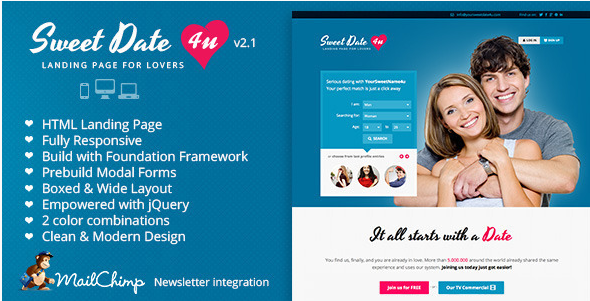 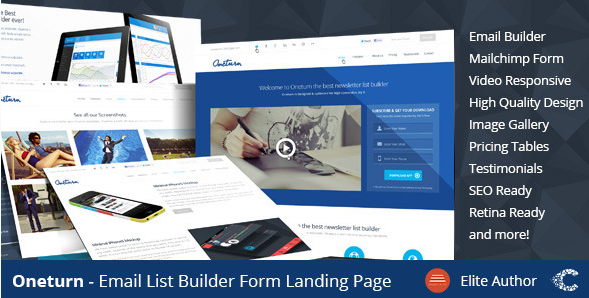 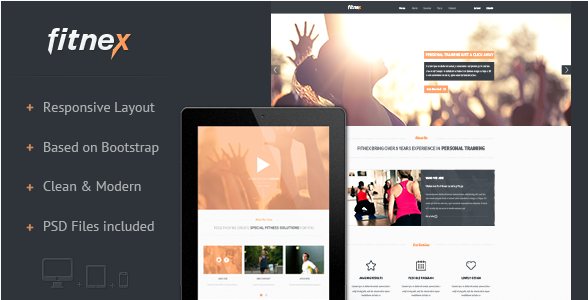 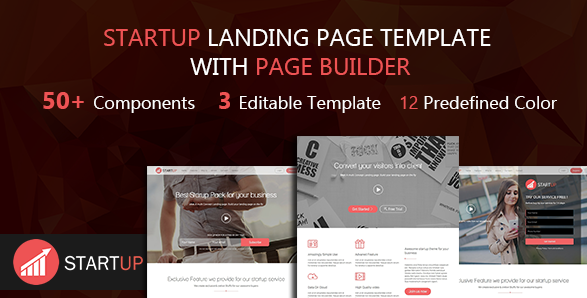 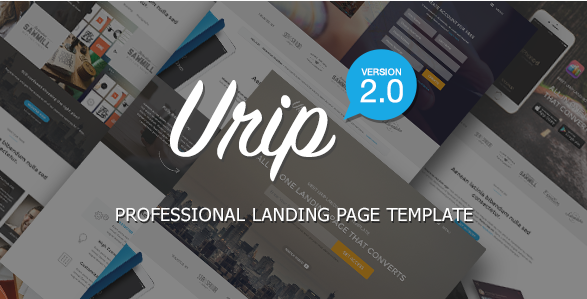 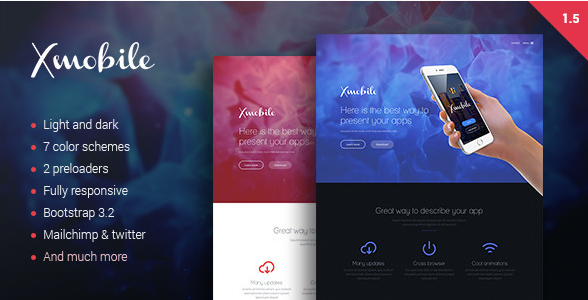 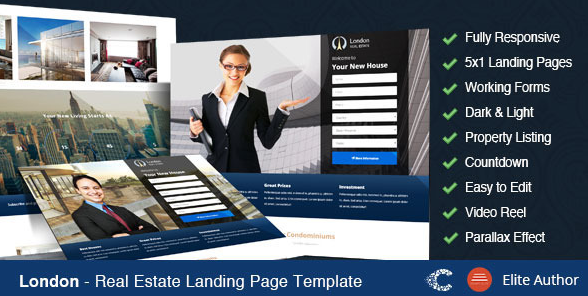 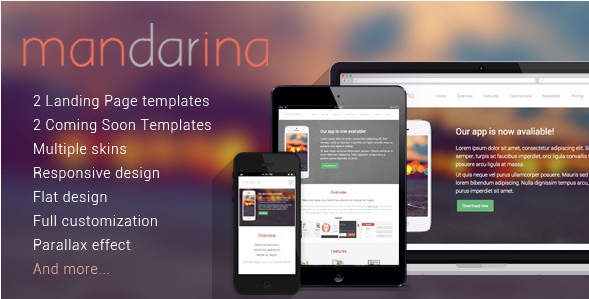 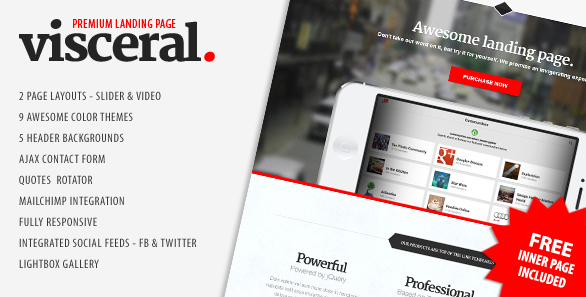 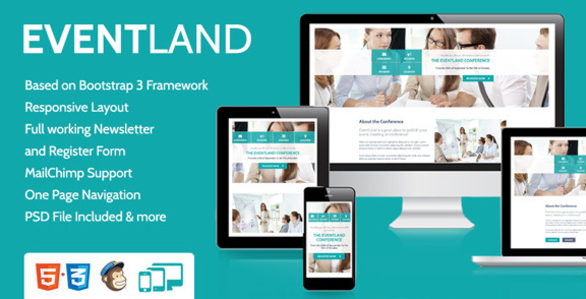 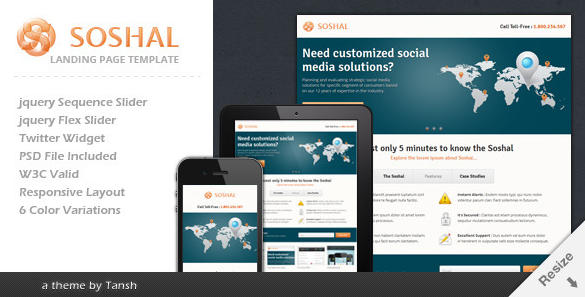 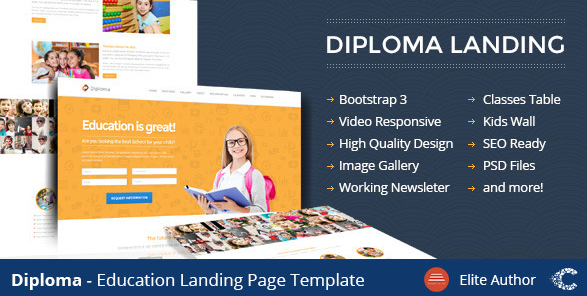 You can build beautiful landing pages and promotion pages with this templates. 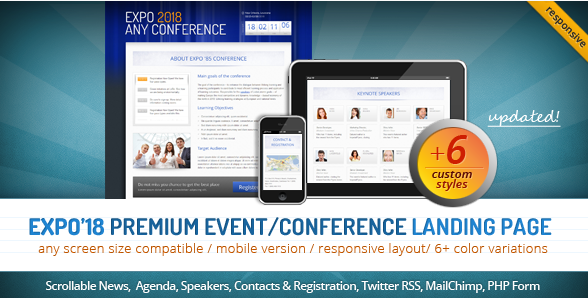 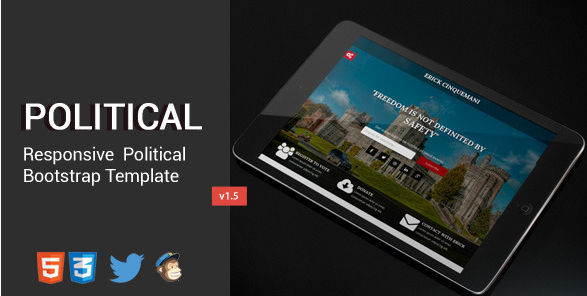 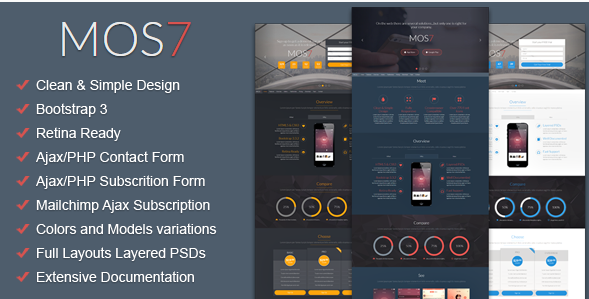 These templates premium and soon we will publish free versions on the blog. 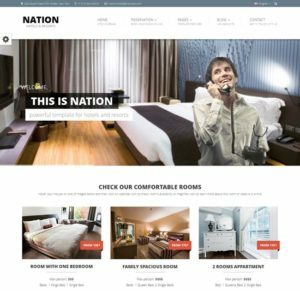 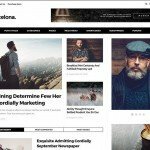 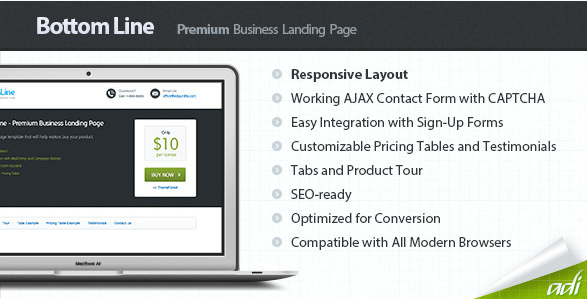 Why we are publish premium landing pages? 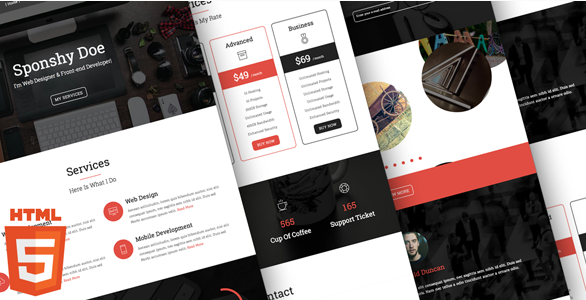 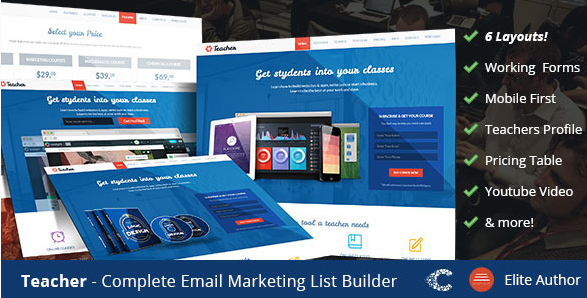 because these templates comes with tons of options, many homepage examples, custom email newsletter forms, sliders, app showcase examples and much more. 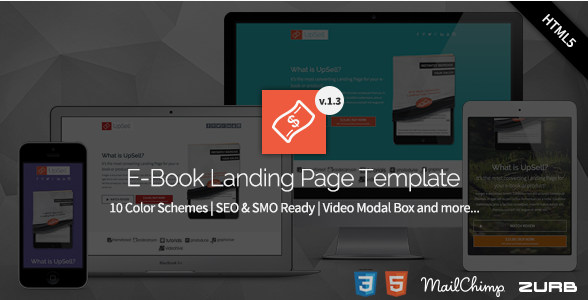 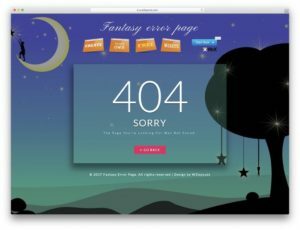 If you buy one landing page from there, you will get 6 month free support and lifetime updates for new versions. 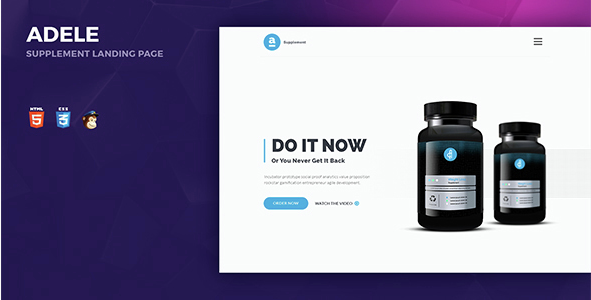 These landing pages ideal for app showcase, product showcase, single sale products, marketing blogs and similar projects. 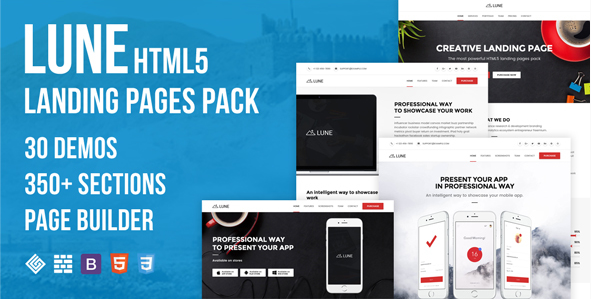 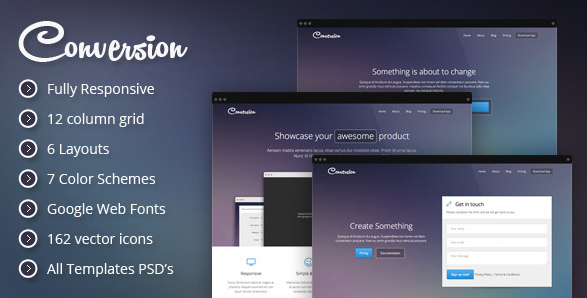 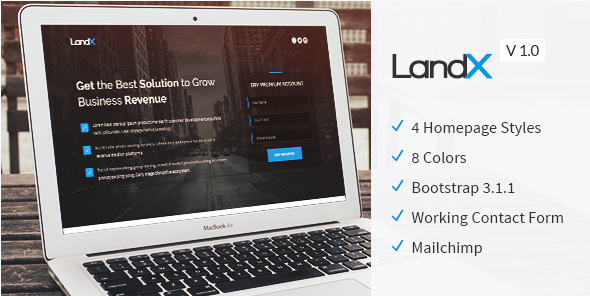 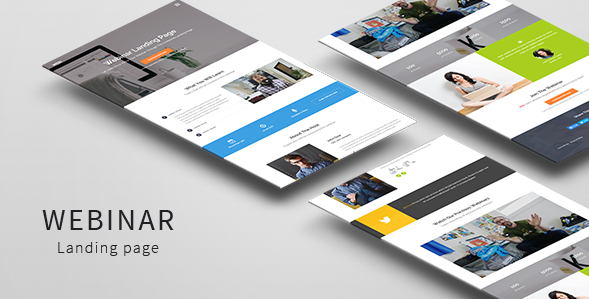 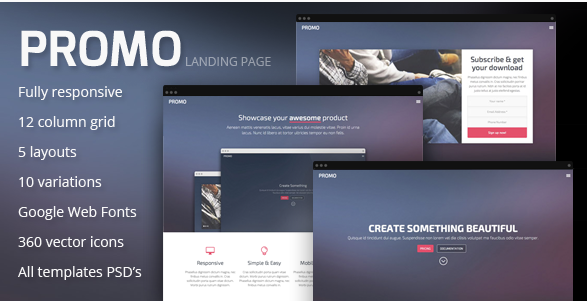 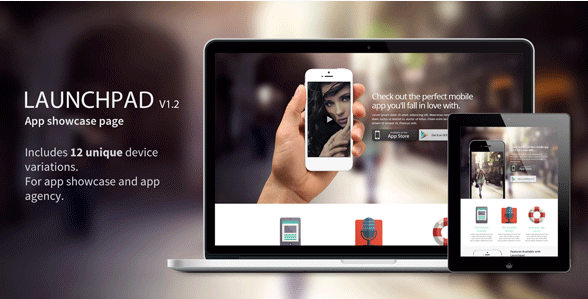 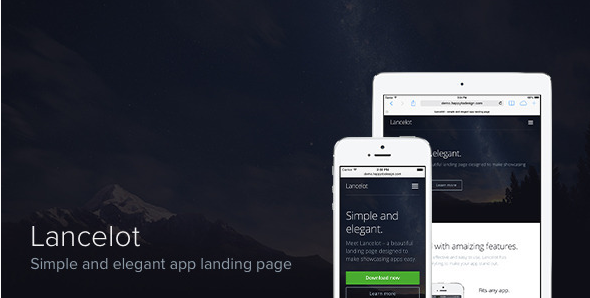 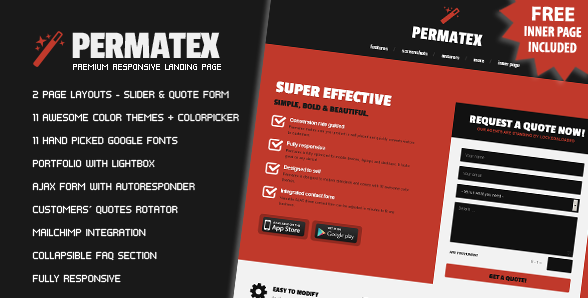 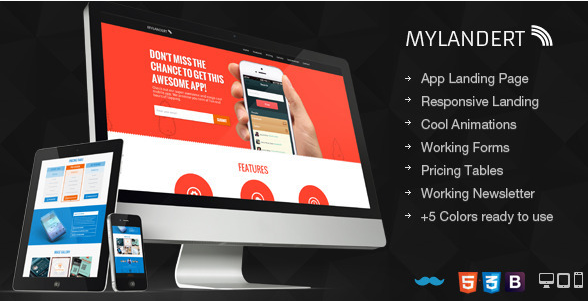 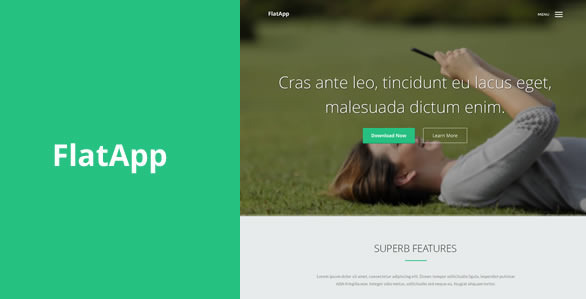 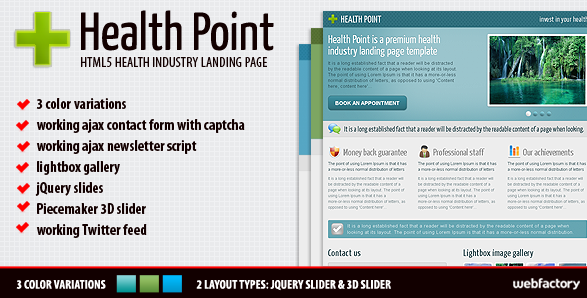 All of landing pages has been release from Envato marketplace of ThemeForest. 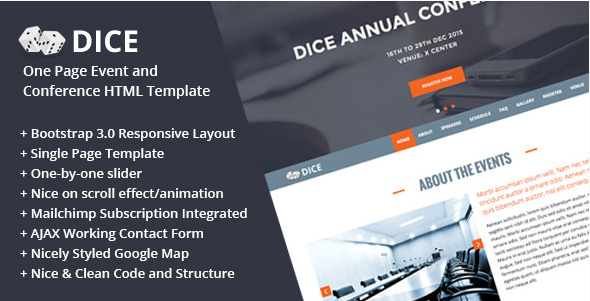 If you have any questions about installations of these templates, please read documentation files or ask a question to the landing page designers. 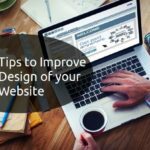 Also leave a comment in below, I’ll help you for sure. 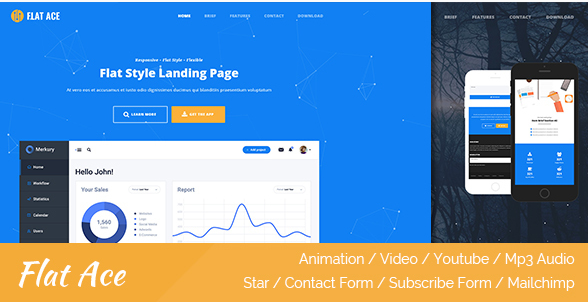 If you are landing page designer and if you have beautiful landing pages for share, please contact with us or submit your link in comment form are below. 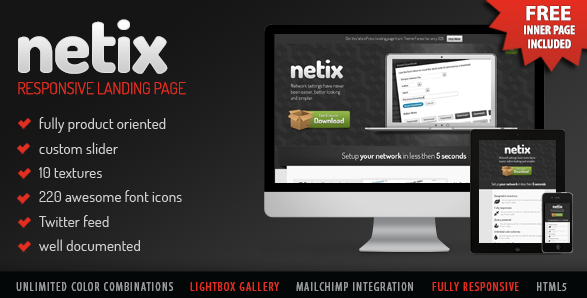 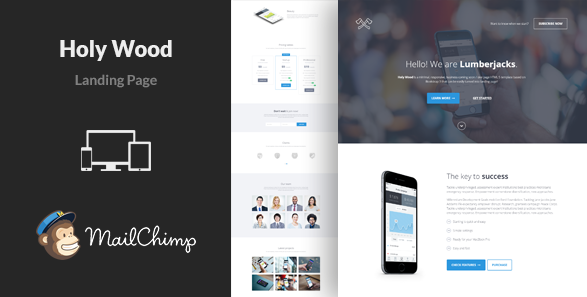 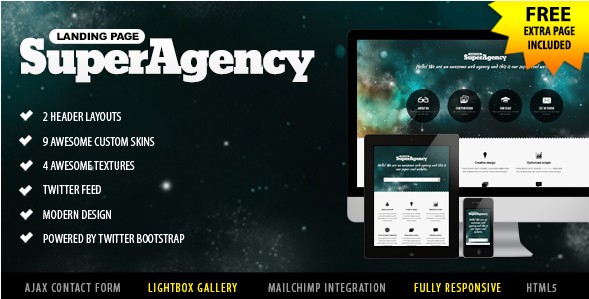 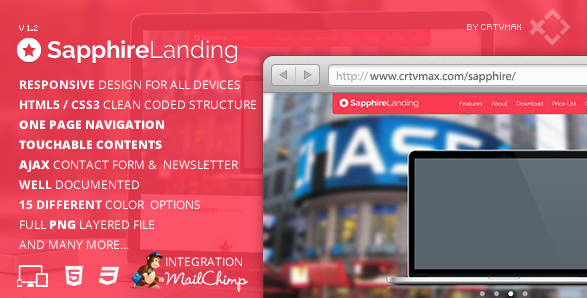 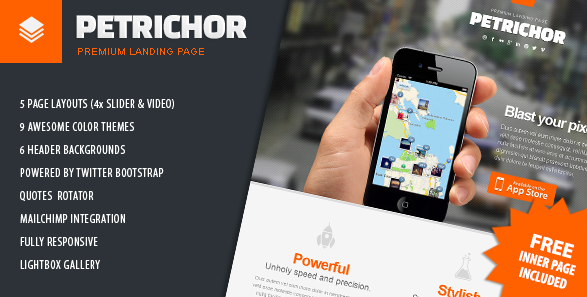 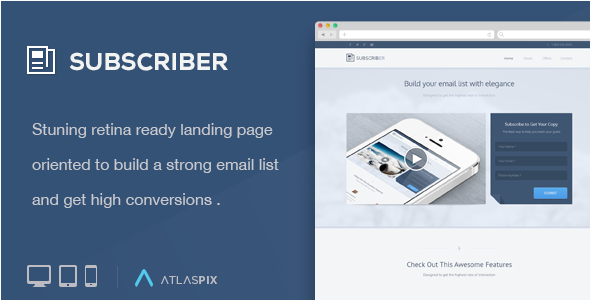 Let’s see 60 professional landing pages compatible with MailChimp email service. 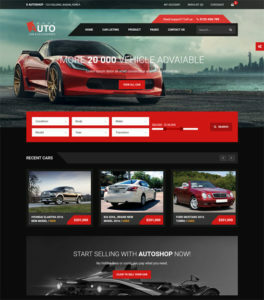 Please visit published site for more information’s and live preview modes.